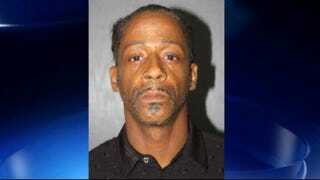 Not a month goes by without a Katt Williams arrest story. This time, things got a little salty. On Wednesday, while dining at Spondivits restaurant in East Point, Ga., Williams allegedly got into an altercation with the restaurant manager and threw a saltshaker at him. According to WSB-TV, when police arrived, the manager's lips were bleeding. The officers were told that Williams got angry after being denied the seats he wanted. Williams had already left the scene but was apprehended at a nearby Waffle House. Williams was charged with battery and released on bond Thursday morning.